Adding to it’s list of Realtor board membership in the southern California region, Rise Realty is now a member of Pacific West Association of Realtors. Rise Realty Broker/Owner Travis Breton stated “Rise Realty is hiring seasoned real estate professionals every month. Joining Pacific West Association of Realtors made a lot of sense as the demand was there from the growing agent base. PWR provides a lot of value to it’s members and we are excited to be members now”. Rise Realty is a real estate firm focused on giving it’s agents a lucrative, straight forward 100% commission plan as well as great coaching and marketing support. Rise Realty currently operates in the counties of San Diego, Riverside, San Bernardino, and Orange. Joining Pacific West Association of Realtors signifies the start of a Los Angeles county expansion of Rise Realty as we head into 2019. Popularity is gaining for 100% commission real estate companies which is one of the many reasons Rise Realty has been successful in the southern California market. Rise Realty sets itself apart from other 100% real estate companies by offering an all-inclusive transaction fee with no cap requirements or yearly commission resets. TEXT “7473” to “79564” to view INSTANTLY. Embracing technology by offering easy to use Online transaction management and marketing portals allows Rise Realty real estate professionals to work from anywhere with confidence and keep up with the real estate industry’s fast paced environment. If you have data or Internet connection then you’re in business. The Rise Realty Online agent back office is always open and works on Android or iPhone devices as well as PC or Mac. Interested in what else Rise Realty has to offer? View our benefits Online! Buying a home often is one of the largest investments you make in life. A significant amount of planning goes into this purchase, and the actual buying process has several steps that need to be followed. During this process it’s essential to learn as much about the house as possible — even if it’s a new or newer construction. Homebuyers looking to purchase a single-family home, town home, or condominium need to schedule a home inspection. A quality home inspection helps identify any need for repairs or maintenance. Having a home inspected by a professional and certified home inspector ensures issues with the home are identified before the final paperwork is completed and signed. When buying a fixer-upper, a home inspection can help determine if the work needed on the house is worth the time, money, and effort or if there are any unexpected problems hidden away. The home inspector won’t evaluate any specialty systems like a home alarm or satellite TV, or amenities like a swimming pool, hot tub, or tennis court. Even if you’re not a first time homebuyer, it may be five, ten, or more years since your last property purchase. Asking the right questions about the home inspection can help eliminate worries and confusion. Am I, the homebuyer, responsible for hiring the home inspector? Do I, the homebuyer, have to be there for the inspection? Typically, the homebuyer is responsible for hiring and paying for the home inspection. Prices vary depending on the region, but on average expect it to cost between $200 and $500. The greater the square footage of the home, the more it may cost. The home buyer isn’t required to be present at the home inspection, but it’s allowed and often recommended. A full, written report will be prepared and presented to the homebuyer after the inspection. There is no pass or fail with a home inspection; however, the report will detail any issues and their level of severity. A buyer’s repair addendum lets the seller know which issues from the home inspection need attention. The repair addendum allows the homebuyer to make any special repair/maintenance request like replacing a broken window or reattaching a missing downspout. Repair addendums may also include larger issues like mold remediation or a leaking roof. The homebuyer may opt to renegotiate the asking price based on the repairs needed or even choose to not buy the house. When adding any items to the repair addendum, first ask if the issue is something you can fix on your own — something that falls more into the maintenance category. An example would be a kitchen drawer that doesn’t close properly or missing cabinet hardware. These items usually are left off a repair addendum. Focus more on any big issues like a furnace that doesn’t work properly. Remember, a home inspection isn’t something to cause you worry or stress. It’s part of the home buying process and it’s there to help give you the complete picture of your home. Because buying a home is one of the biggest purchases of lifetime, it’s essential to know exactly what the home has to offer. Most homes do have some flaws, but don’t let those imperfections scare you away from what could be the home of your dreams. Carlsbad is constantly buzzing as a housing hot spot in north county San Diego and is a great place to consider purchasing your next condo. Find Carlsbad 92010 homes for sale and condos at a great price! Carlsbad is an expansive coastal San Diego community situated in the in the northern portion of San Diego County. This popular coastal San Diego city is full of rich history. Carlsbad is experiencing lot’s of revitalization in the Carlsbad Village area and explosive growth further inland. With a population of nearly 115,000 people, the city of Carlsbad encompasses approximately 40 square miles of land in north county San Diego. Carlsbad is a business-friendly city that continually invests in infrastructure and improvement projects. Available Carlsbad 92010 homes for sale and condos. Carlsbad is constantly buzzing as a housing hot spot in north county San Diego and is a great place to consider purchasing your next condo. Find Carlsbad 92009 homes for sale and condos at a great price! 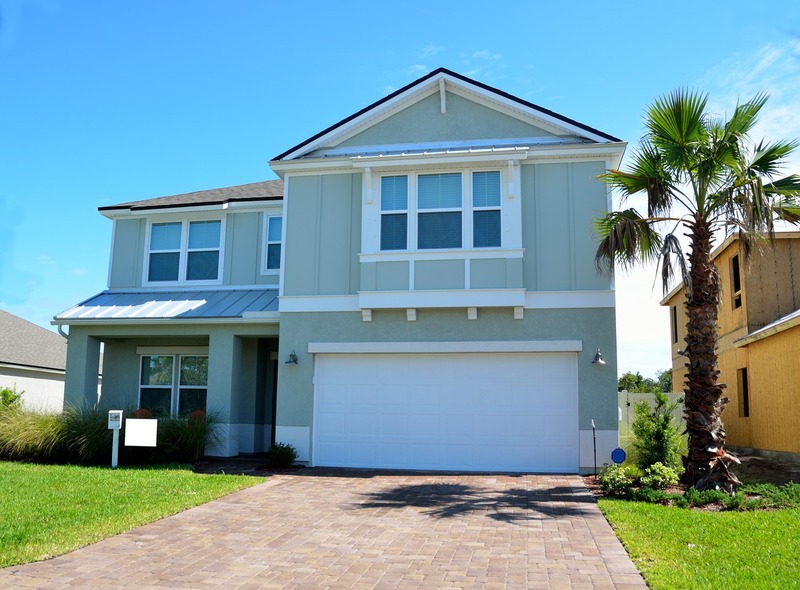 Available Carlsbad 92009 homes for sale and condos. 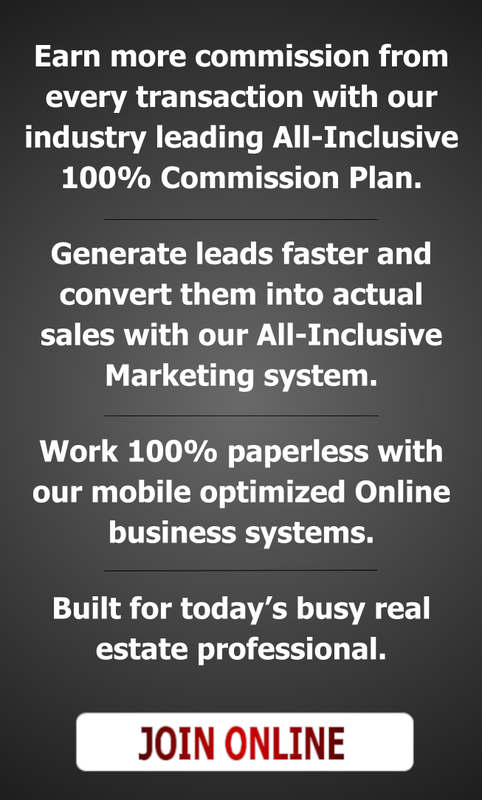 A 100% commission broker built for busy real estate professionals. At Rise Realty, our real estate professionals enjoy a secured 100% commission structure with no cap requirements or yearly commission resets. We charge only one small, all-inclusive transaction fee per transaction side starting at $199. How can Rise Realty charge such a low transaction fee? Rise Realty is a debt free 100% commission broker with minimal overhead. Minimizing brick and mortar office costs and operating on a disciplined budget allows Rise Realty to pass the cost savings on to it’s real estate professionals by offering an industry leading 100% commission program. Premium E&O coverage, tech fees, and all other brokerage dues are all wrapped up with our all-inclusive transaction fee. Our real estate professionals never experience monthly office dues, pass through brokerage fees, or any other hidden brokerage costs. Can I buy and sell my own properties and still receive E&O coverage? Yes. A few simple guidelines must be met and the broker must be notified prior to commencing the transaction. Our Online transaction management system is 100% paperless meaning our estate professionals can access their deals 24 hours a day from any laptop or tablet computer. All you need is a data or internet connection and you’re in business! Is the Online Transaction Management System easy to learn? Absolutely! The Online Transaction Management system can be learned in just minutes. It’s so easy that most agents don’t even need training or a tutorial for their first transaction. Get an overview HERE. Building a brand name in a local real estate market is crucial to the success of any professional practice or business. Rise Realty allows for agent name branding and promotes a streamlined structure for building a real estate team. Commission payments are fast and paid through direct pay or direct from escrow. Waiting for a commission check in the mail from your brokers or at the office is a thing of the past. Want to see what additional benefits real estate professionals receive at Rise Realty? Learn more below!